Ideally located in the heart of Fremantle. 24/7 bookings, immediate access to the ocean. Best fit equipment for commercial & recreational boats. Blue HQ is Perth’s premier boating facility. 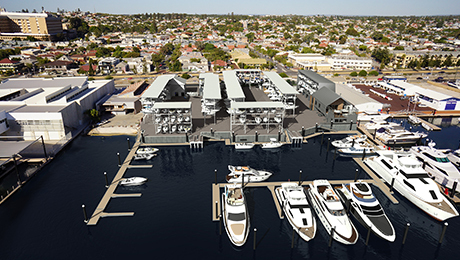 Ideally located in the heart of Fremantle’s Fishing Boat Harbour, we provide unsurpassed convenience to the ocean and access to the best facilities and trades. 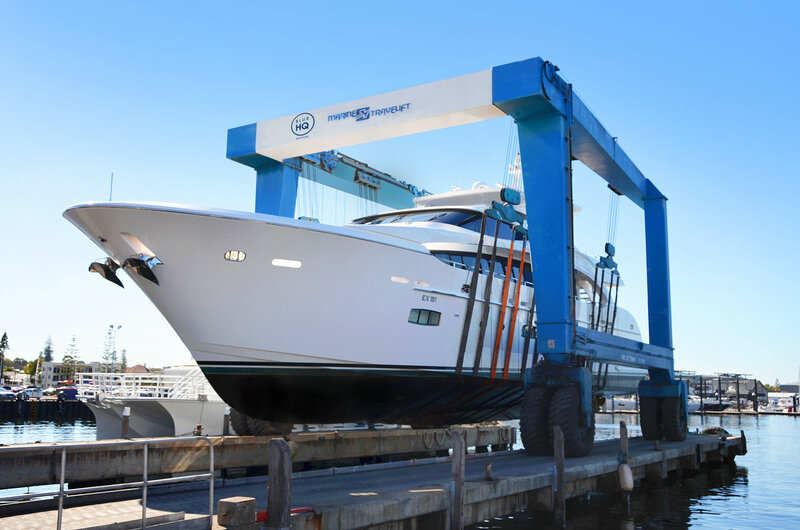 We back this with state-of-the-art equipment and the most experienced people to be WA’s premier one-stop shop for reliable and trusted boating services. We’re the heart of boating in Perth with our notable community of members and prestigious club amenities. 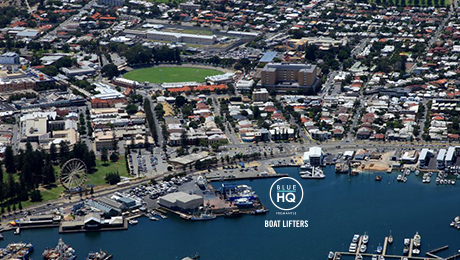 Fremantle Boat Lifters is an iconic boat maintenance and boat storage location located in Fishing Boat Harbour with the expertise and facilities to compliment the Blue HQ experience. The upgrade of the 280 plus dry boat stack operation takes boating convenience, boat storage, safety and security to an all-new level. With gated on-site parking, it’s simply the easiest and quickest way to get out on the water. 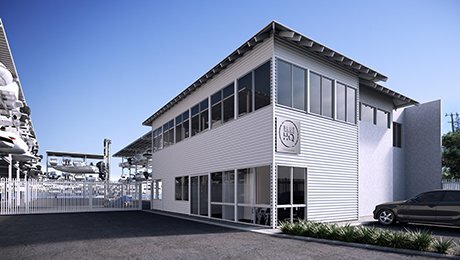 Blue HQ’s new private marina will include up to 15 wet pens (18m-40m), private lounge facilities, private parking and additional premium undercover dry stacks. It’s the ultimate expression of Blue HQ’s commitment to deliver an unrivalled modern marina experience. 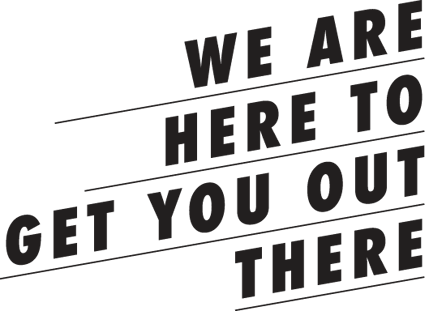 Blue HQ’s has a large range of new and used boats available for sale on site. For professional and courteous boat sales service. 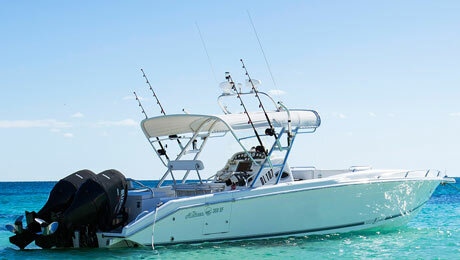 From smaller recreational fishing boats to luxury powered yachts Blue HQ has the boat for you.